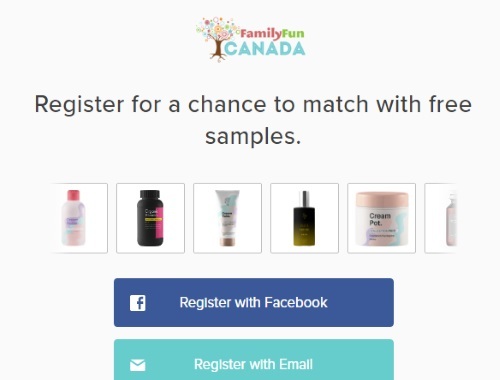 Sampler App is offering more samples through their Family Fun Canada program! Sign up or log in to see what samples you qualify for! Samples vary based on each person. I didn't qualify for any (probably because I don't have any kids!). Click here to see what samples you qualify for.